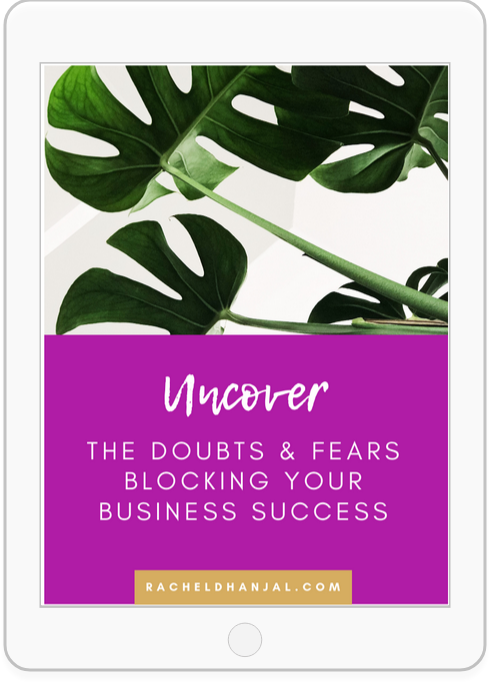 You will learn how to dig deep and uncover the sabotaging thoughts blocking your success PLUS a powerful tool to move through fear, so you can keep charging towards your dreams with confidence. Thank you for downloading beautiful, check your inbox! Uncover the blocks getting in the way of your business success, and reignite your self-belief. Plus receive tools and strategies to release fear, anxiety and worry. Thanks for downloading beautiful. Check your inbox!